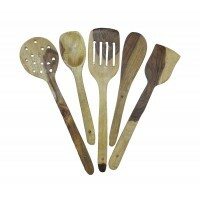 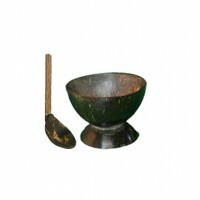 Contents :Ice Cream Bowl : 6Spoons : 6..
Coconut Wood and Coconut Shell Ladle..
Coconut Wood and Coconut Shell Ladle	..
Coconut Wood and Coconut Shell Skimmer..
Coconut Wood and Coconut Shell TeaSpoon..
Package Content - 5 spoonsMaterial - Wood, Each spoon and spatula in this kitchen utensil set measures - 10 to 15 inchesCan be used for different purposes, Daily use product for kitchenCare Instruction : Please wash it in boiled water before usingAn essential set for any kitchen!.. 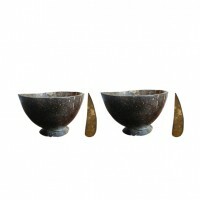 Traditional Rice Porridge Bowls and Spoons-Combo.. 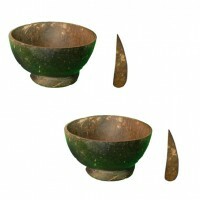 Contents :Rice Porridge Bowl ( Large ) : 6 nosBowl ( Small, Medium and Large - 3 each ) : 12 nosSpoons ( Small, Medium, Large - 8 each ) : 24 nos.. 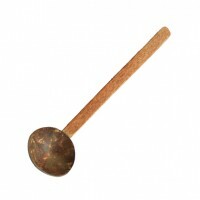 Contents :Fruit Salad Bowl : 6 nosspoon : 6 nos.. 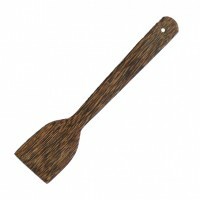 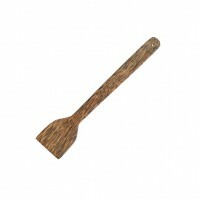 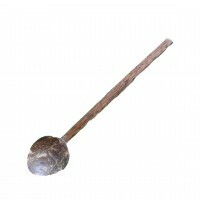 Traditional Skimmer Kannoppa - Coconut Wood and ..
Coconut Wood and Coconut Shell Skimmer Kannoppa.. 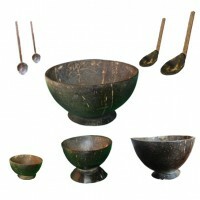 Traditional Soup 6 Bowls and 6 Spoons - Great Va.. 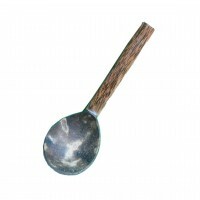 Contents :Soup Bowl - Large : 6 nosSpoons - Large : 6 nos.. 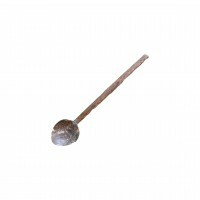 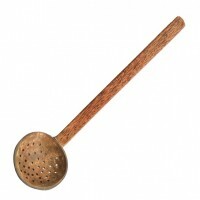 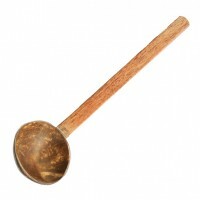 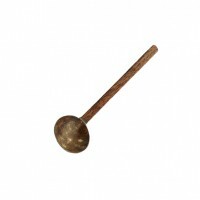 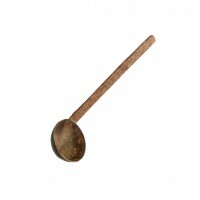 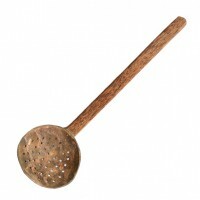 Traditional Soup Spoon-Coconut Wood and Coconut ..
Coconut Wood and Coconut Shell Soup Spoon..